Switch to the next generation of networking. Specifically designed to measure up to the high requirements of today’s extensive use of data traffic, the STORDIS Advanced Programmable Switches (APS series) offer an unprecedented solution based on a P4 programmable Barefoot Tofino chip set. STORDIS was founded more than ten years ago. During this time, we experienced the evolution of the industry and contributed to the advancement. We were able to build a substantial network of reliable partners such as hardware manufacturers, service providers and global technology leaders. We are in constant process of development to meet the requirements of modern technology and established our status as Open Networking Experts. Offering only high-quality products and excellent service is a fundamental part of our ambition to build and maintain long-term relationships with our customers. STORDIS is proud to inspire and to support you to benefit from the achievements of the Open Networking Revolution. You are welcome to contact us for further information! 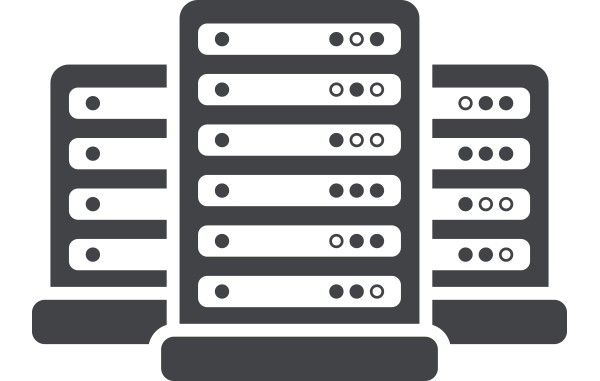 STORDIS LAB is composed with the top-notch equipment that the open networking market offers. The leading edge in Open Networking infrastructure. STORDIS ACADEMY is an educational department devoted to offering top-quality trainings for its customers on our products.